Many parents dream of helping their kids get into property, and thankfully there are several loan options available to help achieve that. Learn about home equity loans, home equity lines of credit and reverse mortgages. Every parent dreams of that moment when their kids fly the nest and leave them to enjoy their golden years without all the issues that come with child-rearing. Of course, seeing your kids leave home can also be stressful, and not just because you suddenly discover how much you miss having them around all the time. The added stress comes from finding out how much of a challenge it is to help your kids finance their own home purchase. Many parents would like to help their kids get into their first property. Here are a few pointers as to how to achieve that. 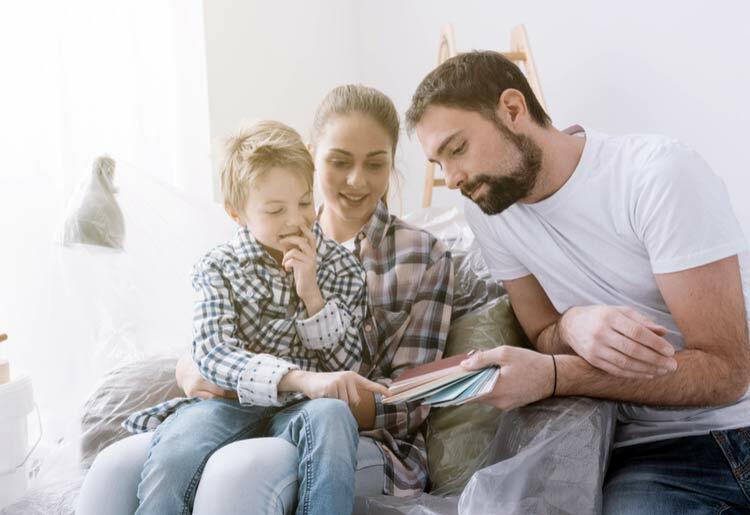 There are several loan types on the table for home-owning parents who wish to obtain a large amount of cash to assist with their kid’s first property purchase. These include home equity loans (HELs), home equity lines of credit (HELOCs), and reverse mortgages. Home equity loan: a type of refinancing loan in which a homeowner uses their home equity (or a portion of the equity) as collateral. This is commonly known as a “second mortgage,” (the “first mortgage” is the one used to purchase your home). 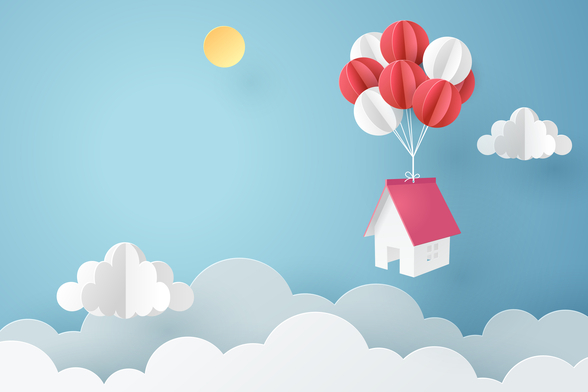 Home equity loans typically offer better rates than standard personal loans, and because the borrower uses their property as collateral, lenders are often willing to give better terms and ignore less-than-perfect credit scores. Any homeowner can apply for a home equity loan. The maximum amount varies by lender, but it can generally reach around 125% of the value of your home. For example, if your home is worth $400,000, you may be able to borrow up to $500,000. 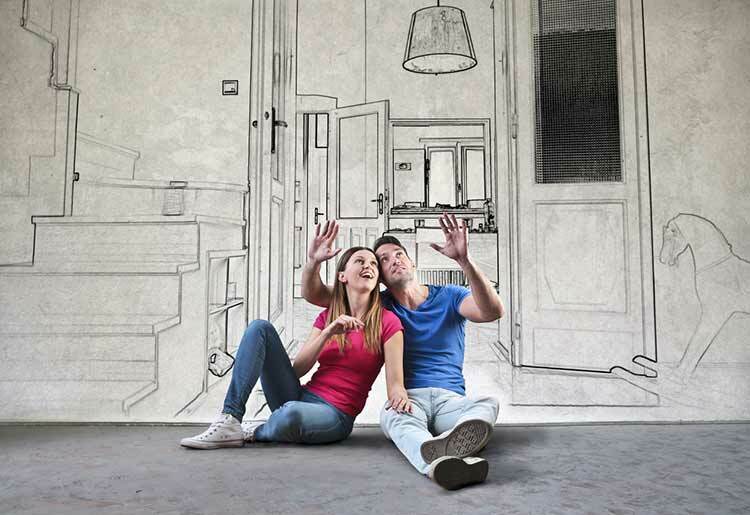 Home equity line of credit: an alternative type of home equity loan. Whereas a home equity loan is given to the borrower in one lump-sum payment, a home equity line of credit allows the homeowner to borrow up to an approved credit limit on an as-needed basis. Under a standard home equity loan, interest is paid on the entire loan; under a home equity line of credit, it is only paid on the money withdrawn by the borrower at their choosing. 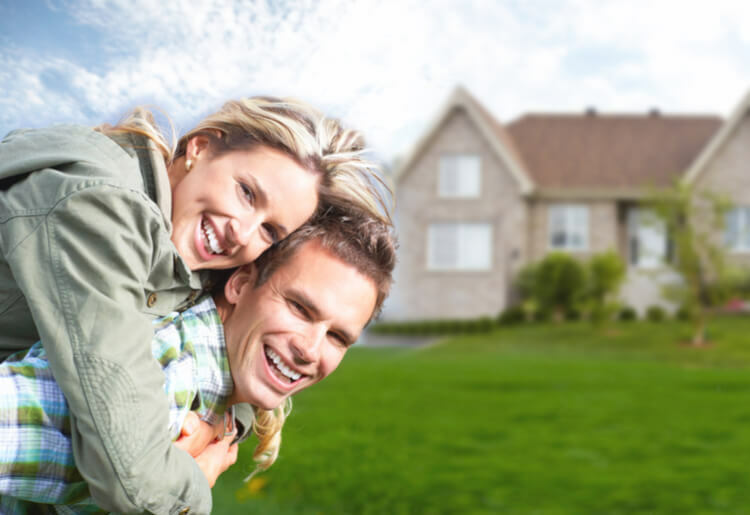 Home-equity loans use fixed rates; home equity lines of credit use adjustable rates. Reverse mortgage: open to homeowners aged 62 or older. Like home equity loans, a reverse mortgage works in the opposite direction of a traditional mortgage: the lender makes payments to the borrower, causing the borrower’s loan balance to grow and home equity to shrink. As with a traditional mortgage, the borrowers owe not only the money loaned, but also interest and fees. The borrower may choose whether to receive the cash in a lump sum, as a regular monthly payment, as a line of credit, or in a combination of these three options. Because of the unique circumstances of first-time home buyers, many lenders offer incentives, such as small down payments of as low as 3% of the value of the loan. In addition, many lenders offer FHA loans—mortgages backed by the Federal Housing Administration that require a down payment of as low as 3.5%. Quicken Loans offers competitive loans with down payments of as low as 1% for qualified buyers with strong credit history. 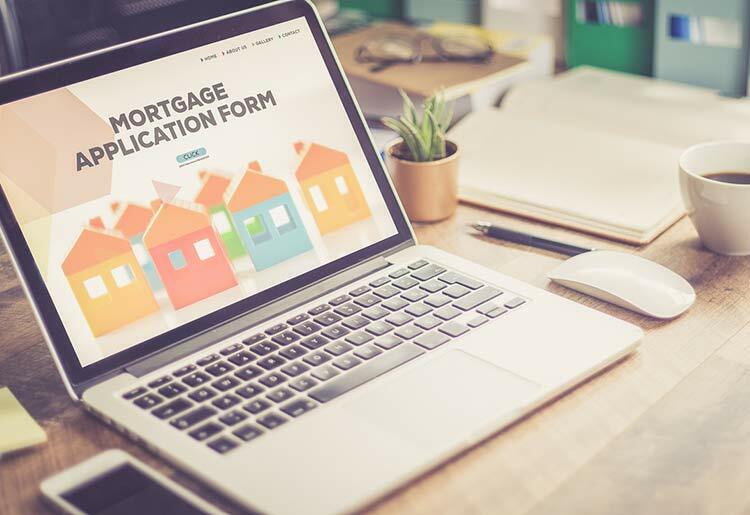 First Internet Bank conducts the entire application process online, making it a popular choice for young first-time buyers. Bills.com and LendingTree are competing online marketplaces that allow borrowers to compare rates and terms between hundreds of lenders for free. One important thing young people should be thinking about well before buying their first property is how to build up their credit score. In general, the higher a person’s credit score, the better home loan rates the bank is likely to offer them. Finally, although this isn’t necessarily something they need to think about at an early age, your kids should shop around for their home loan within a short period of time. When a lender conducts a hard query on someone’s credit score, the score falls. But absorbing queries from multiple lenders within the same month will always do less damage to a person’s credit score than absorbing queries from the same amount of lenders but over a longer period of time. Not all is lost if your kid has a poor credit history. With government-backed FHA loans, they can borrow with as low as a 580 credit score (and a 10% down payment) or a 620 score if they wish to make only a 3.5% down payment. Many of the top lenders offer conventional fixed-rate home loans for as low as a 620 credit score, including Quicken Loans and JG Wentworth. Online marketplaces like LendingTree and Bills.com can give you an idea of which lenders accept borrowers with your kid’s credit score, location, and general financial status. If you’re ready to help your kids shop around for the best mortgage for them, check out these top lenders for rates and terms.